Style guides are commonplace in journalism and academia, however, most businesses have a specific style for their marketing, whether they realize it or not. 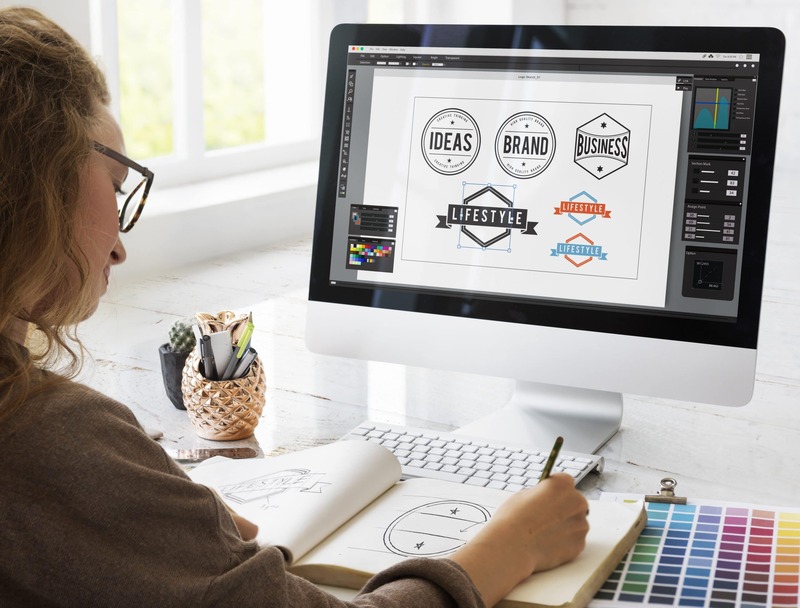 This includes the messaging, design and overall feel of things like billboards, blog articles, advertisements and more, that all vary with current design trends and individual tastes of the business owner. Creating a style guide will help establish consistency across your marketing materials and website. In turn, that will give your business an upper hand by presenting cohesive materials that will enhance your brand’s identity to better connect with consumers. Begin by researching who you’re trying to reach. Who is your target consumer? What do they read, how do they spend their free time and whom do they interact with? The more you know about them, the better you can craft your marketing identity to resonate with them. Identifying your keywords is the first step to building a marketing style guide. Next, research high-value keywords that cover anything from services offered to the vision for your business. At Three Girls Media, we use Keywords Everywhere, an internet extension for Chrome and Firefox. Using the tool will help you choose which high-value keywords align with your brand and should regularly be used on your company website, as well as any marketing messages such as blog posts, social media updates and digital advertising. Next, separate the keywords into categories. For example, for a restaurant with a food blog, these categories might be ‘menu,’ ‘ads,’ and ‘blog.’ Then order the words from those you want most frequently used (e.g. quality ingredients) to least important (e.g. fun atmosphere). One of the top considerations for your marketing style guide will be how you want – and don’t want – your business name used. Finally, type up your keyword list with specified sections. Creating a simple format might involve alphabetizing the term list by category and adding any rules or recommendations you want your team to follow in a bulleted list underneath. Many brick and mortar companies as well as web-based businesses have internal style guides created to suit their needs. As a leader of your company, you are free to use any system that fits your purposes and expresses your brand’s aesthetic. Consider which fonts, colors and other visual features you’d like to establish for your business’ marketing. Remember that consistency is key! Clean execution of style puts clarity, professionalism, and branding in your hands and will make the best possible impression on your audience. Defining the following areas within your marketing style guide helps lend structure and strength to your relationship with your customer base. Use/definition: For each key term, define what it means to your company. If necessary, define a term for multiple contexts. Provide examples of how to use every term in each case. Consider what abbreviations, hyphenations or letter-case alterations are appropriate, and for what situations. Formatting: Describe rules and preferences around font use. Currently, sans serif fonts, like Calibri, are in-fashion and serif fonts, like Times New Roman, are less fashionable in graphic design. Avoid unprofessional fonts like Comic Sans and Papyrus at all costs. Fonts in logos are often the first point of contact people have with a business, so choose with the intent to communicate branding up front. Punctuation: Define details like whether bullets or dashes are used for lists, or when to use brackets versus parentheses. Are exclamation points acceptable or taboo for your brand? Custom imagery and presentation help you to imprint your brand into any marketing content you create. Pronouns: Pronouns determine how casual or formal your company comes across. For instance, using ‘you’ and ‘I’ establishes familiarity. Referring to a business owner in third person (‘he’/’she’/’they’) grants the distance needed to tell the business’ origin story in an ‘About’ section. Saying ‘we’ or ‘us’ can sound either inviting and inclusive or out of place, depending on the context. In all cases, using pronouns carefully is the best practice. Imagery: How professional do you want your company logos, illustrations and digital images to appear? 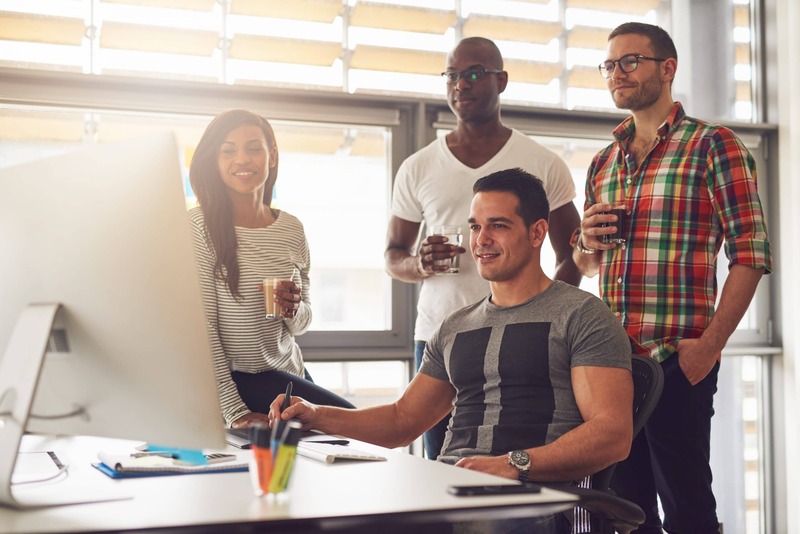 Some companies use stock photos to give their web presence a corporate feel while others contract local artists or post mobile images to Facebook. 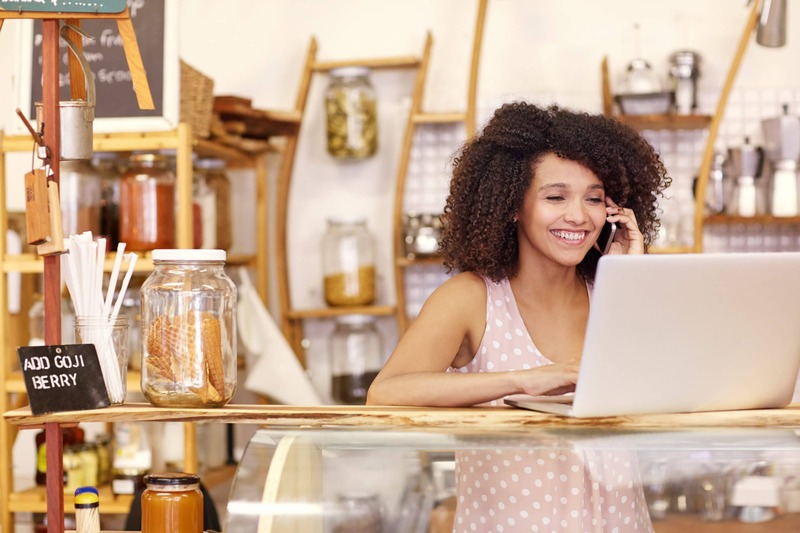 The imagery used in your business cards, marketing materials and web resources communicate how your customers should think of the business and what type of customer base the business serves. 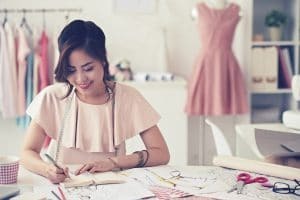 Does My Business Need a Marketing Style Guide? Whether your business needs a marketing style guide or not depends on the size and scope of your operation. If you intend to pass on webmaster duties or expand your team at a later date, having a living document that reflects your business’ branding principles may be critical to future success. If investing the time and resources to create a formal style guide does not fit your company’s budget, you may be able to do without one. However, it makes it that much more critical for everyone on your team to be on the same page so they each present your brand in the same way. Style guides infuse your marketing strategy into everything you and your team create together. The considerations listed above for creating a company style guide are universal to brand marketing and make up a valuable set of recommendations for any business. Do you need help defining your brand’s identity, messaging or any other marketing elements? Contact us today for a complimentary, no obligation 30-minute consultation! We’d love to help you connect with your target consumers!